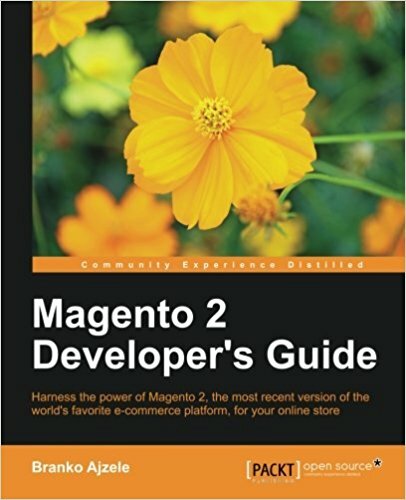 Hello everyone, in this tutorial , we'll see how to install Magento2 ! For this tutorial, I suppose you are under Linux (here Ubuntu) but if you are on Windows or Mac the principles remain the same, you just need to adapt. Here your files are installed ! Modify the rights on your server to give the system write access to the folders pub/media/, var/, pub/static/ and app/ etc (to see your css during the installation for example). Here you can now use the magento2 installer! If after the installation you have CSS that are not present , the layout of magento is broken ... you had a rights issue somewhere in these folders and magento2 could not create CSS files (or themes folders). Change the rights, delete the app/etc/local.xml file and redo the installation ! ERREOR : "Host 'apache2.dockerapache2mysql_default' is not allowed to connect to this MySQL server"
How to install sample datas for magento2 ? 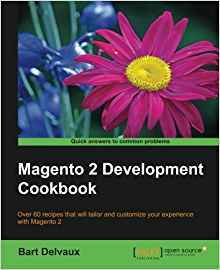 We will first go into our directory of magento2, at the root and we will clone the project magento2-sample-data, we will then put the right rights on the folder then we will run the script that allows to create links with samples Datas. We then launch the update and that's it ... magento2 is installed with the samples datas! Congratulations to you who installed Magento2! 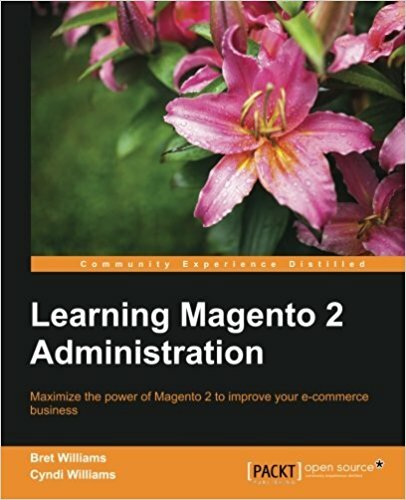 Now you will be able to follow the tutorials to learn how to develop under Magento2! Do not hesitate to ask your questions in the comments. Good luck to all for the continuation of the tutorials.